Located at 444 Morrison Road in Maxton, NC., this 4 acre property is the perfect location for keeping horses. Walk out the back door to the barn and the pasture enclosed with electrical fencing enclosed with 5 strands of high tensil electric fencing. It’s perfect to keep any type of livestock or pets inside. The pasture is sprigged with Midland 99 Bermuda grass and split into 6 paddocks that are perfect for rotational grazing. The barn has a tin roof and 4-stalls ready for horses or small farm animals. There is an additional tool “shed” for storage. 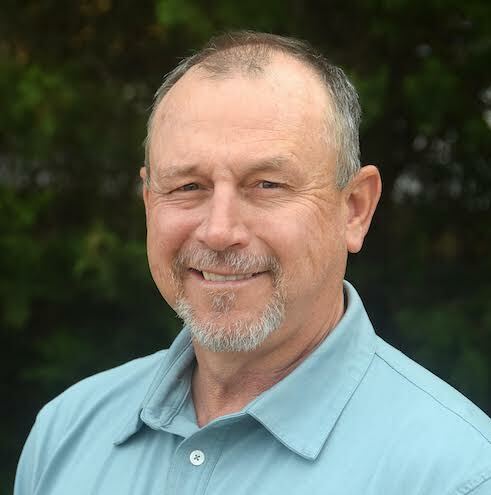 Keith Rogers is an avid outdoorsman with 30 years service as a North Carolina Wildlife Enforcement Officer in Bladen, Brunswick, Columbus, Cumberland, Granville, Harnett, Hoke, Robeson, Sampson and Scotland Counties. As a Wildlife Officer patrolling southeastern North Carolina and six years assisting in land management with Charles L. Tate & Associates in Lake Waccamaw, Keith uses his experience and land knowledge to put together profitable investment and recreational deals. He has a degree in Fish and Wildlife Management and has a special interest in wildlife and habit enhancement. Keith's personal goal is to help his clients achieve their real estate goals and dreams. Keith lives in Lake Waccamaw with his wife, Stuart, and is the father of three with two sons attending N.C. State University. He currently serves as East Columbus High School FFA Alumni president, enjoys golf, and has a lifelong interest in hunting and fishing.